Trade the Australian and Global Markets with the latest award wining online trading and Investment Platform "The SharePrices Web Trader". 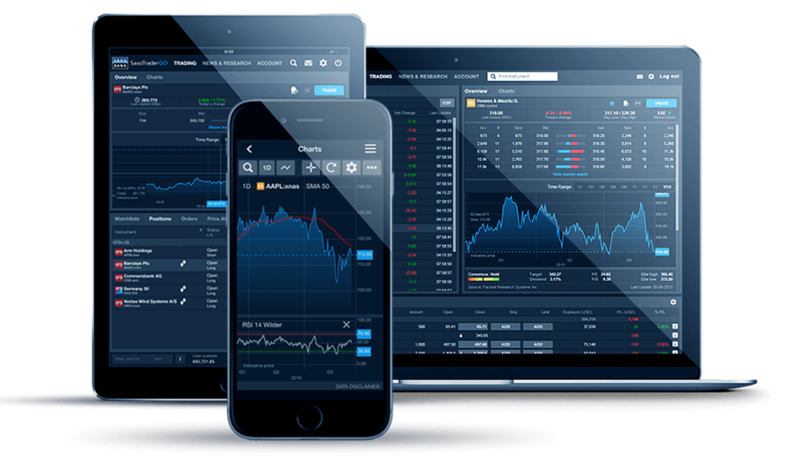 In conjunction with Saxo Bank, we will provide you with latest mobile friendly and simple to use trading technologies that will allow you to trade like a pro on any device. With SharePrices Web Trader you can diverse your risk by getting fast and direct access to global multi asset trading and investing - from one single account.